Funny Business? I Show You Some Funny Business!! A former TV comedian with no experience in government is poised to win Guatemala’s presidential election on Sunday after a corruption scandal toppled the country’s last leader and fueled voter outrage with the political establishment. Playing up his outsider status and promising clean government, 46-year-old Jimmy Morales has surged in opinion polls since a probe into a multi-million dollar customs racket led to the resignation and arrest of President Otto Perez. Voter surveys show Morales is set to easily win Sunday’s run-off vote against former first lady Sandra Torres, who also vows to tackle corruption but is seen by many voters as part of the old political order. As polling stations opened, many voters said they saw in the comedian an opportunity for a fresh start, and an end to the tainted political dealings that sparked nationwide protests and the eventual ouster of Perez last month. 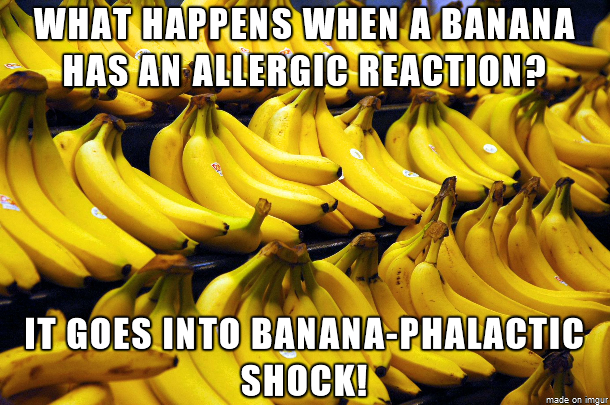 Guess they’d better brush up on their banana (republic) jokes.